Convenient Boise Bench home! Close to downtown, BSU and freeway. Nice floor plan and oversized two-car garage. You will love the fenced yard and patio as well as large shop/storage building and additional garden shed & dog run. furnace & A/C less than 3 yrs old. 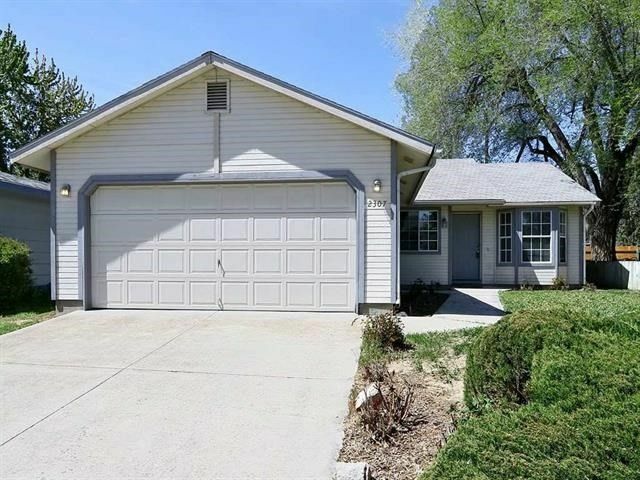 This home is ready for you to move in or rent out! Don't miss out on your opportunity to have a great Bench home for under $230, 000.